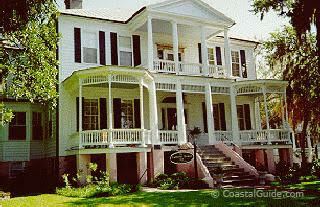 Historic downtown Beaufort is minutes away with its arts, shopping, restaurants and entertainment. Home to Pat Conroy, Smokin’ Joe Frazier, and the Marine Corps Recruiting Depot, Beaufort has been named in Southern Living’s “Small towns we Love”, New York Times “Best 52 Places to Visit”, and Coastal Living’s “America’s Happiest Seaside Town”. 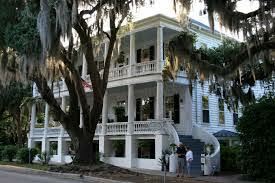 It is the setting for “Forest Gump, the Big Chill, and other films. To learn about the many charms of Beaufort, visit www.cityofbeaufort.org.